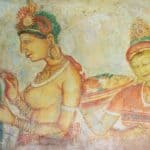 What is Sigiriya Famous for? Sigiriya is famous for its rock fortress, the architecture, and technology that was used to construct a palace on top of the rock. 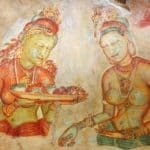 Who Built the Sigiriya rock? King Kashyapa built the famous Sigiriya rock situated near Dambulla. Is Sigiriya considered as the 8th Wonder of the World? Yes, UNESCO declared Sigiriya as a World Heritage site in 1982 due to its urban planning, arts, and water engineering technology. 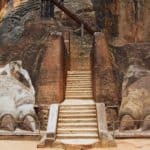 How many steps are there in Sigiriya? To the top of Sigiriya, it is around 1200 steps. How tall is the Sigiriya rock? 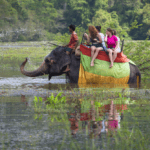 What is the height of Sigiriya? The Sigiriya rock is around 660 feet tall. Who is the Sigiriya Owner? The owner of Sigiriya is the Tourist board of Sri Lanka. 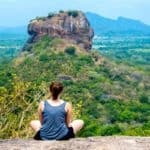 How much is the ticket price for a Foreigner to climb the Sigiriya Rock? How much is the ticket price for a Local tourist to climb the Sigiriya Rock? For a local tourist, the price would be Rs.100. How much is the Entry fee to Sigiriya for SAARC countries Peoples? It is the half rate of the foreign ticket price. 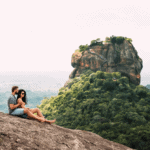 What is the opening hour to climb the Sigiriya Rock? What is the last entry time to the Sigiriya Rock? The last entry time is 4.00 PM. How many minutes will it take to get up on top of the rock? It would take three hours to get to the top of Sigiriya. Can We Watch Sunset on the top? Yes, it is possible to watch the sunset when you are on top of Sigiriya. How Many People Comes to Sigiriya daily? Around 2000 people come to visit Sigiriya daily. What is the Best Time to Climb the rock? The best time to climb Sigiriya is early morning. 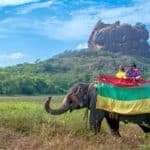 Can I buy a Sigiriya Ticket Online? 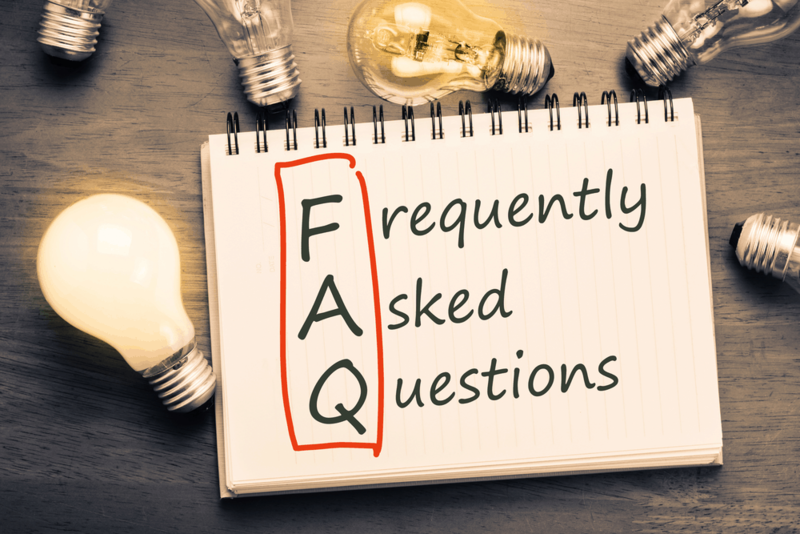 At present the facility is unavailable, but the Central Cultural Fund has taken steps to issue an online ticket in future. 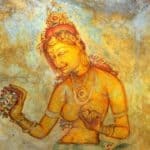 What to Wear to Climb Sigiriya (women & men)? Any dress would be okay because it is not a temple that you are visiting. Make sure you have a cap, hat, scarf to stay away from the sun and wear an appropriate pair of shoes. Sigiriya is located 175 kilometers to the North-East of Colombo. Whatever is the weather can the rock be climbed? There is no matter of the weather, but if you choose the dry season, the climbing would be fantastic. From January to March the weather is sunny, and you could try those times.